We are excited to launch a permanent endowment, the Semper Alitus Endowment Fund at The Catholic Foundation that is uniquely ours. The fund will support immediate as well as long term annual scholarships for our students. Support of scholarships enables us to continue growing our mission with our existing students as well as reach more families who have the desire to see their children formed in a dynamic Catholic environment. 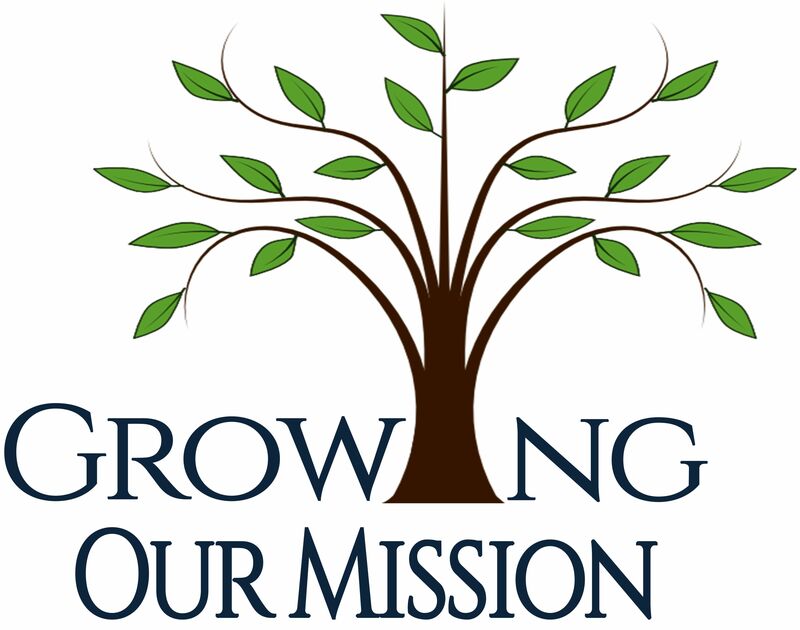 When we are able to grow with additional students, we guide more students to discover the call to become missionaries in whatever state of life they are called to, and challenging and changing culture for the New Evangelization. During this initial year, any scholarship donations received 15% will go directly into the endowment fund and the remaining funds to support immediate scholarship needs. In 2018-2019 school year, 20% will go directly to the endowment fund, and by 2019-2020 school year, 30% will go directly into the endowment fund. You can specify that your gift be added to our Semper Alitus Endowment Fund. For more information or to answer your questions about possible gift, please contact Roberto Aguirre at raguirre@thehighlandsschool.org or 972-438-6996.